When North Californian native Mike Hill arrived in Cabo San Lucas to meet the family of his Mexican wife, the postcard-perfect Los Arcos (correct name is El Arco) rock that extends out into the Pacific Ocean immediately struck a chord. Twenty-two years on and Hill is using the famous landmark as the inspiration for a new brand of tequila: Tequila Arco del Cabo, no less. Hill was back in Guadalajara last month for the Tequila Festival but rather than checking out competitors or drumming up interest in his product, he spent most of the time making sure the arch-shaped mould for the bottle was perfect before its launch. 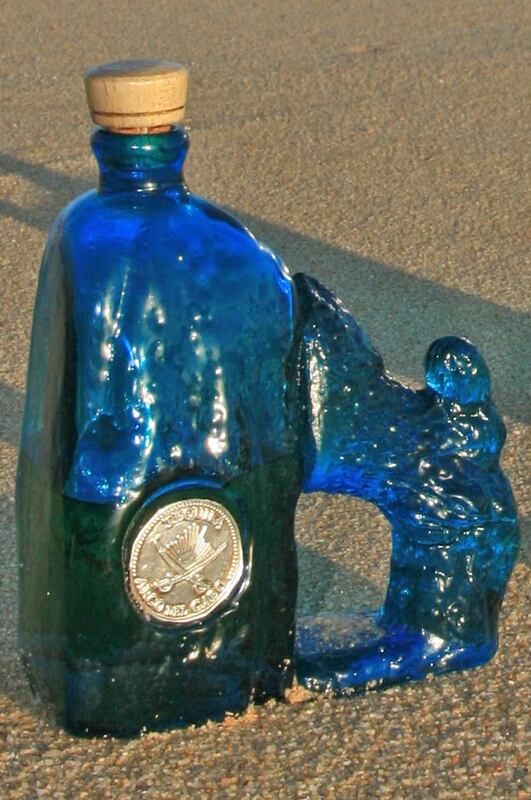 Each bottle is uniquely hand-blown by artisans in the crafts suburb of Tonala, Hill says. The 100-percent agave tequila comes from the Tres Mujeres distillery in Amatitan, Jalisco, about 15 miles from the town of Tequila. Hill professes to be “very confident” that his new business will be successful, despite the global recession. The Californian is proud that the product is “cien por ciento hecho en Mexico” and hopes to receive some support from the Mexican government when the time comes to enter the U.S. market. “Many of the bigger companies bottle in the United States,” he notes. Hill, the owner of the Miguelocos Grill and Cantina in Cabo San Lucas, and his associates will attend the International Tequila Festival in Las Vegas in September to promote the product in the United States. As a high-end brand, Tequila Arco del Cabo comes with a hefty price tag. Selling for between 45 and 85 dollars, it is likely to have most impact in tourist resorts or abroad. 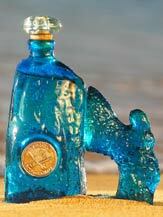 Nevertheless, the bottle’s aesthetic charms may appeal to non-drinkers looking for a fun gift or souvenir. The website is still under construction, but check www.arcodelcabo.com in three to four weeks for further information.